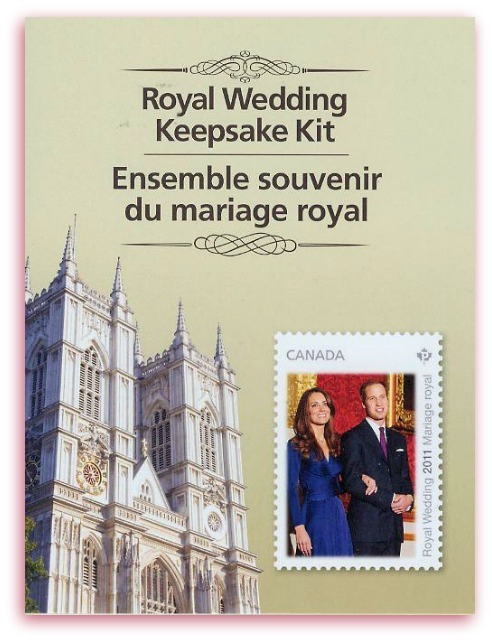 Upon checking into the Post Office, I noticed on the counter a display advertising the “Royal Wedding Keepsake Kit”. This packet being sealed, I could not see what was offered inside. 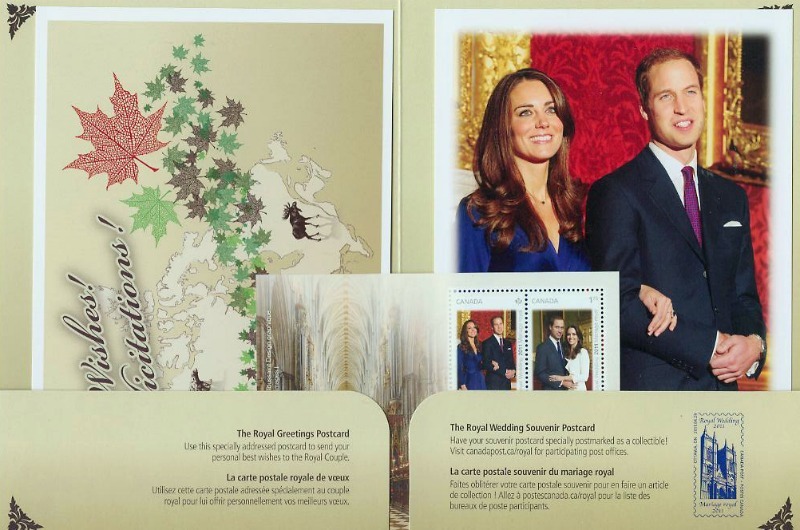 The postal clerk informed me that it contained a souvenir sheet of two stamps, a collectible postcard and a pre-addressed postcard that could be sent to the Royal Couple, Prince William and Catherine, to offer them best wishes. 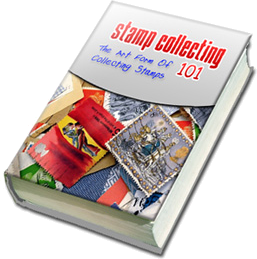 Inside this special Keepsake Kit is the specially addressed Royal Greetings postcard. 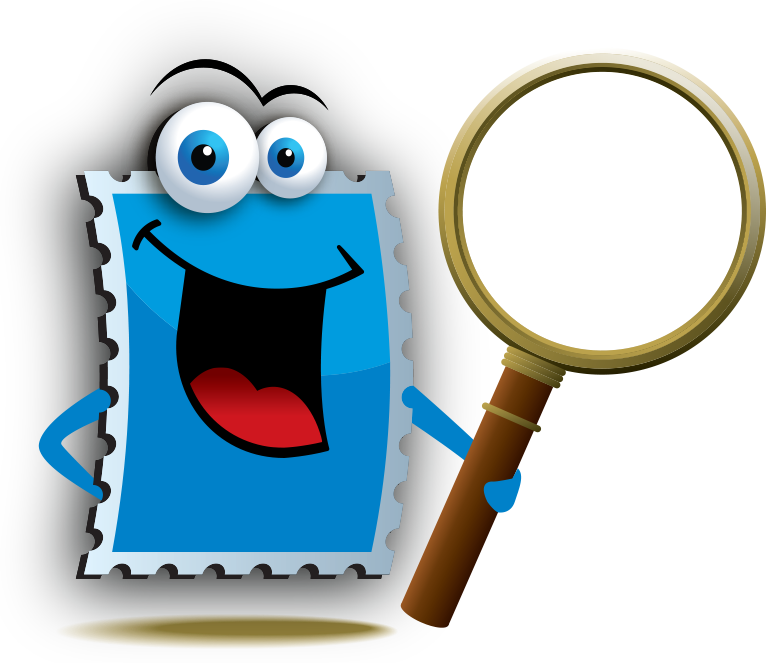 Add postage, and it’s ready for you to send your personal best wishes to the Royal Couple! 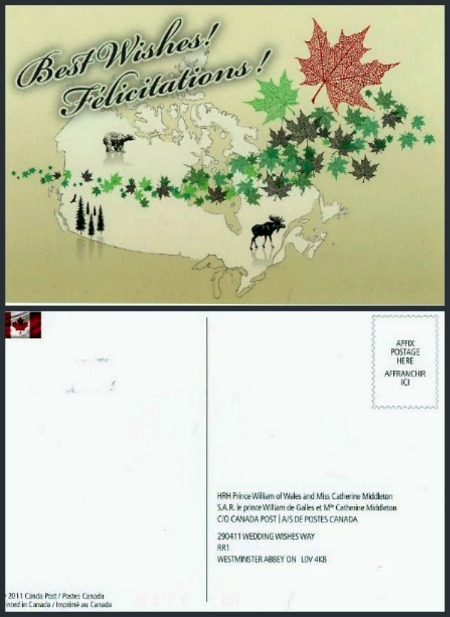 The kit also contains a collectible souvenir sheet, with one Royal Wedding PERMANENT (domestic) and one international rate stamp, set on a background picture of Westminster Abbey, the setting for this auspicious occasion, and The Royal Wedding souvenir postcard, which can be taken to select local retail postal outlets (see canadapost.ca for a list of outlets) to be specially postmarked and kept as a collectible—or simply use it as a way for you to connect with others with your impressions of the day. The kit makes a wonderful souvenir. 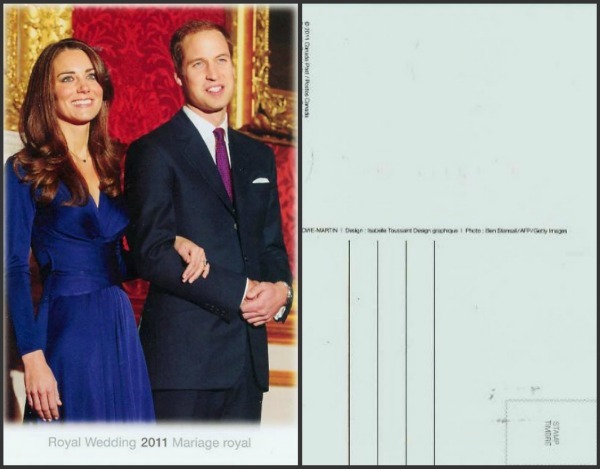 Remember William and Kate’s special day with unique memorabilia. Such a great photograph! Don’t you think? It was taken by famous Peruvian photographer Mario Testino. 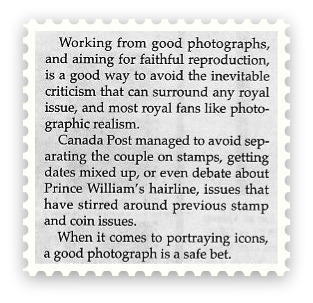 Reminds me of the article written by Brett Evans, Managing Editor of the Canadian Stamp News, in which he talks about the advantage of using photography in the design of postage stamps when it comes to portray icons. 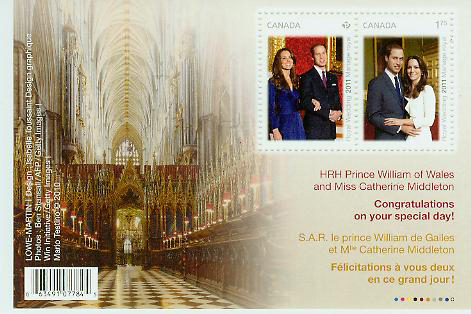 And last, but not least, included in the Royal Wedding Keepsake Kit is the souvenir sheet of two stamps (domestic and international rate) along side an interior view of Westminster Abbey, setting for the grand Royal wedding occasion.